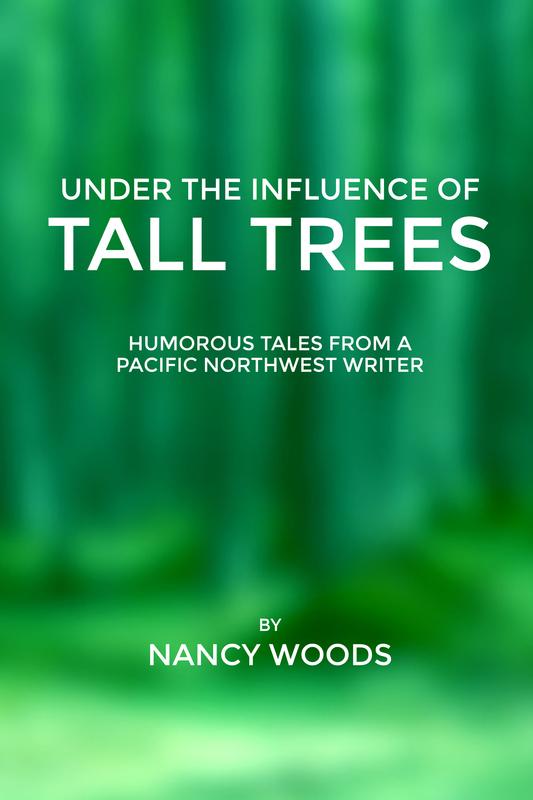 Thanks to Willamette Writers for posting a mention of my book, Under the Influence of Tall Trees: Humorous Tales by a Pacific Northwest Writer. 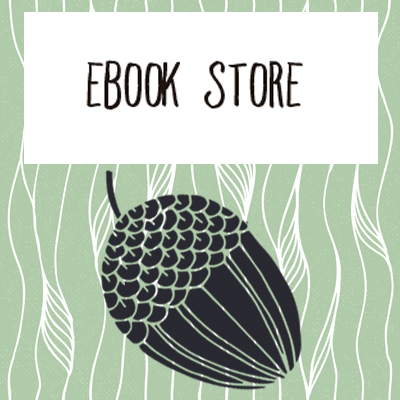 My book Under the Influence of Tall Trees: Humorous Tales from a Pacific Northwest Writer is now available at As You Wish, a gift shop located at 6063 N.E. Glisan St., Portland, Oregon. I may hold a reading there in 2015, so stay tuned. 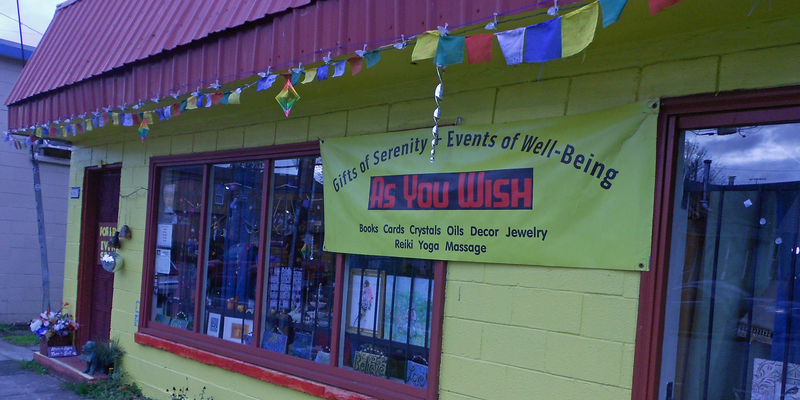 The store has a Facebook page: AsYouwishpdx. Store phone: (503) 740-0881. A big thank you to store owner Betsy Robinson, for creating the community center. Because Thanksgiving is near and, to me, Thanksgiving wouldn’t be Thanksgiving without cranberry sauce, I’m posting this excerpt from my book Hooked on Antifreeze: True Tales About Loving and Leaving Alaska. Be my mom. Wait until first frost. Then, one weekend while out at Harding Lake, wander off to “check out the berries.” Under the power lines that surround the lake, find your usual patch of low-bush cranberries. Pick fast and clean. Notice how red, hard, and round the berries are, like smooth garnets, like natural rubies, like rosary beads. With each plunk, allow yourself to be carried further and further away from all that being a wife and mother means. Mix the berries with sugar and a little water in a pot. Bring to a boil until all the skins pop.